On Monday, 7 May, Mary Andrews College was thrilled to welcome scholar and author Mary J. Evans for ‘More Than Heroes’ – a lecture digging deeply into Old Testament narratives that relate to women. 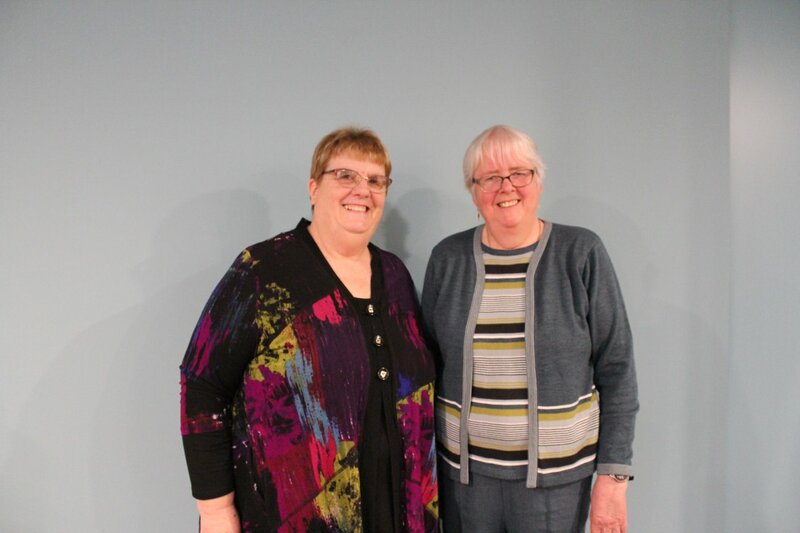 The 80 guests who attended were encouraged to move beyond a Sunday-school understanding of these biblical narratives, as Mary shed fresh light on the significant role that women played throughout the Old Testament. 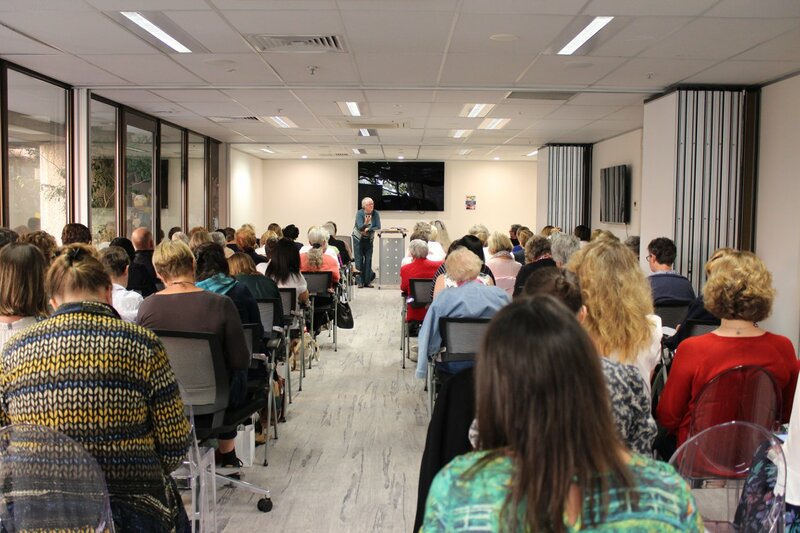 As she spoke on these narratives, Mary pointed out a number of intriguing insights to attendees. These included the way that biblical writers personalise women through detailed description of their thoughts, dress, reactions and feelings, in contrast to the depersonalisation and terrible treatment of women by many male characters. Mary also emphasised how biblical writers revealed their acute awareness of culture. She argued that instead of condoning the cultural, patriarchal norm of Israel, the writers actually critiqued the evil nature of this mistreatment. Mary noted that the abuse of women intensified at the lowest points of Israel’s history, highlighting the godlessness and breakdown of society.